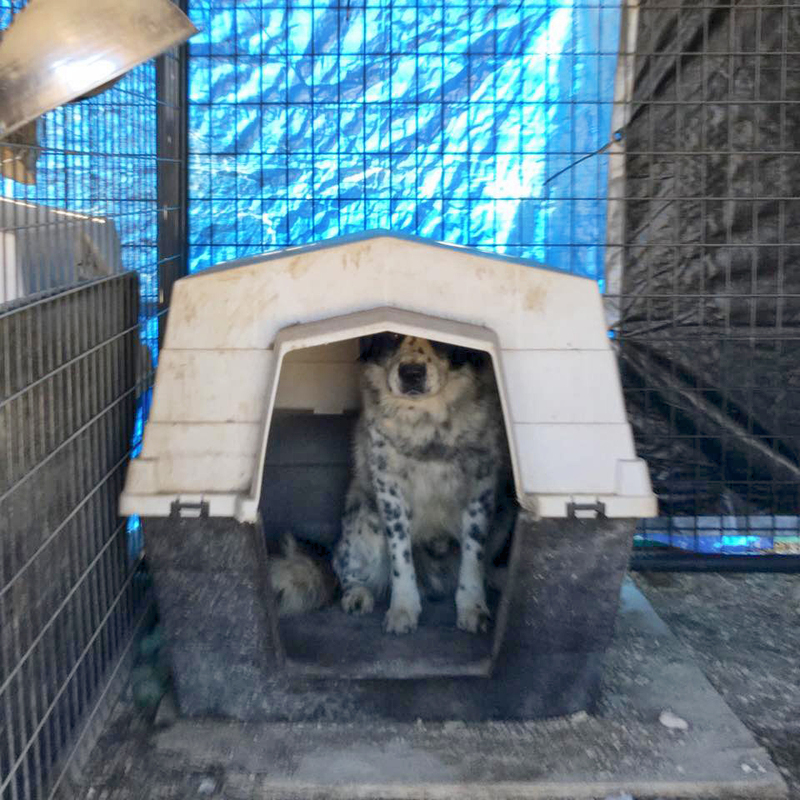 The Taylor animal control officer and shelter manager contacted Spot’s owner who said she had moved from the area and planned on picking him up. 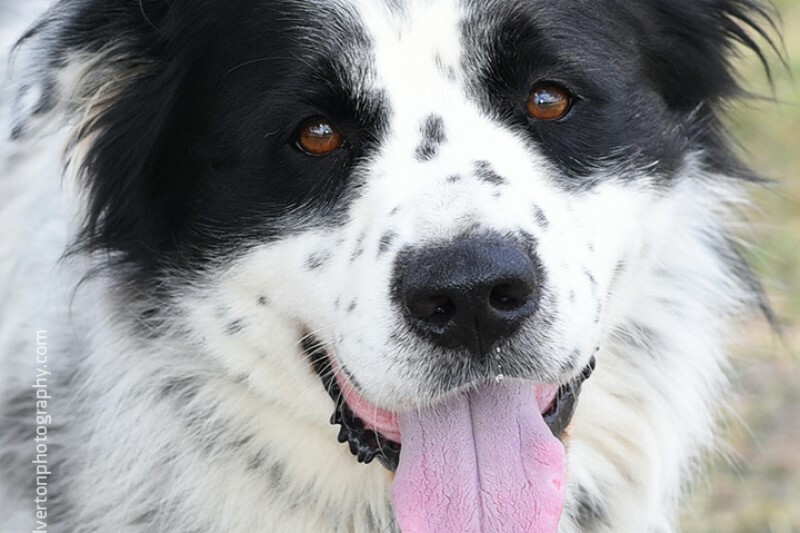 Spot's owner never returned to get him. After many attempts to contact the owner, we realized that he had been abandoned. He needs training to let him know that things CAN be OK again and to help us help him find a REAL forever home. K9 Mastery has agreed to take Spot for extensive training, but he needs $2,500 to attend. Because this is a small, municiple (city run) shelter funded by a very limited small town budget in a tiny, rural town, the funds just aren't there to help special needs animals. If you would like to help donate for Spot to get into K9 Mastery, he and I, as well as all of the volunteers who love him very much, would be extremely grateful! ANY AMOUNT is greatly appreciated! 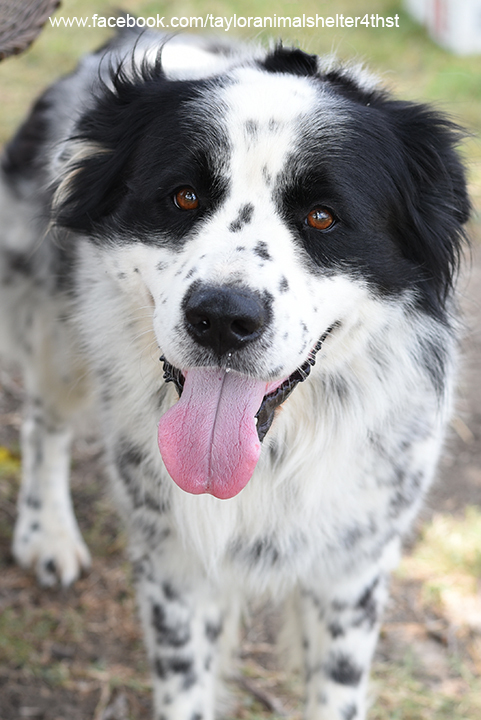 And if you can’t donate at this time, please help us spread the word by SHARING Spot’s story. K9 Mastery is located at 414 Walnut Creek Rd, Bastrop, Texas 78602. If you would like to contact them, email them at k9mastery [at] gmail dot com, or you can visit their website at http://www.K9Mastery.com. If you would like to know more about the Taylor Animal Shelter, please visit them at www.facebook.com/tayloranimalshelter4thst. Thank you so much for any way that you can help us help Spot! 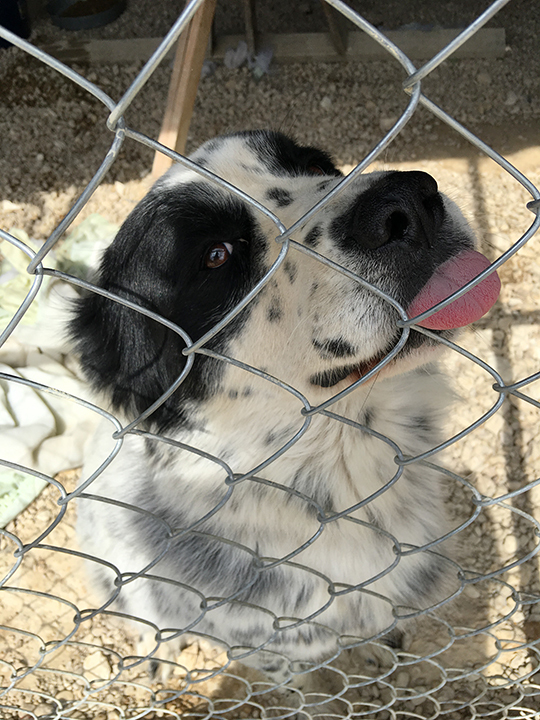 I had a chance to visit Spot again today and he says THANK YOU! Here's a picture of Spot sending a kiss. I love you Spot! Wish I could give more money but you'll have to accept daily belly rubs, kisses & walks instead!